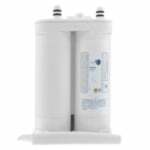 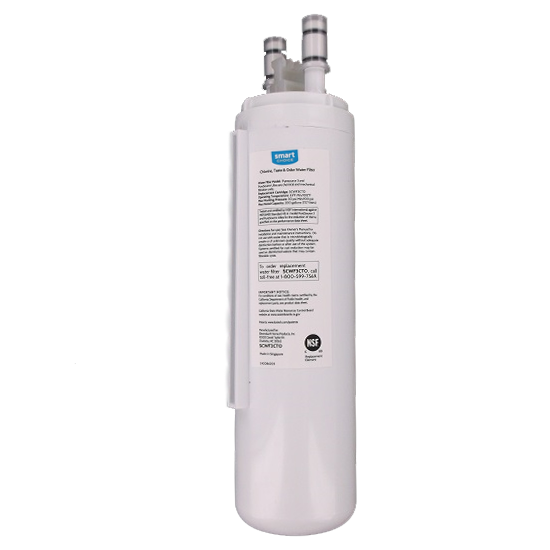 The Frigidaire PureSource 3 compatible water filter improves the quality of the water you drink through the reduction of chlorine taste and odor, Class I particulates, lead, cysts, turbidity, as well as other contaminants listed below. 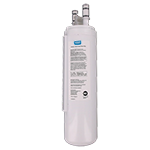 This Frigidaire refrigerator filter is a slide in cylinder filter that can improve water conditions for up to 6 months at a time. 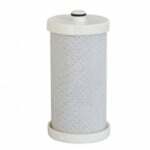 Remember to replace water filters as recommended to ensure the water you are drinking remains clean and refreshing.